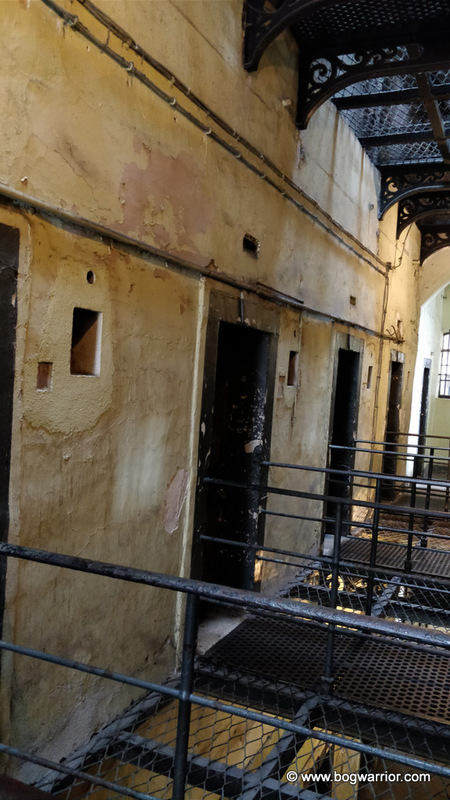 Some of the old wing in Kilmainham Gaol. Published inThe old wing of the prison. Not warm!